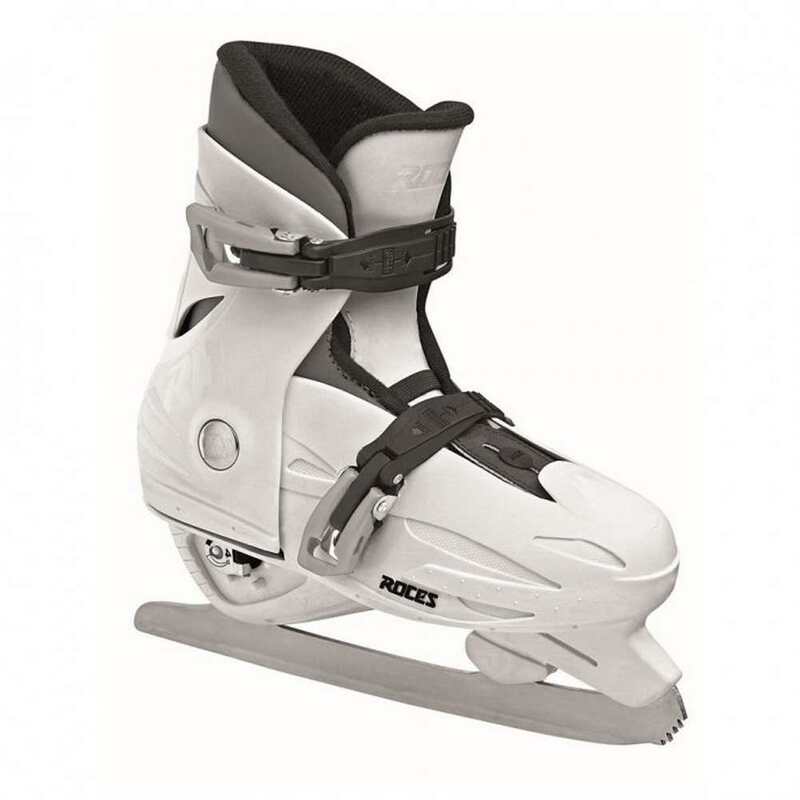 Thanks to the Growth compensator inch shell and liner, MCK II F is the ice skate that is able to grow with the child. This skate also features removable anatomic thermal-insulation liner and carbon steel figure blade. The closure is fast, easy and precise thanks to the two micrometric memory buckles. It is the perfect choice for dynamic children who grow up fast!